Ten people have died and more than 36,000 have been affected by dengue fever since the beginning of the year, according to the report of the Preventive Medicine Department. Hanoi alone recorded 700 cases, including one death, the report said. 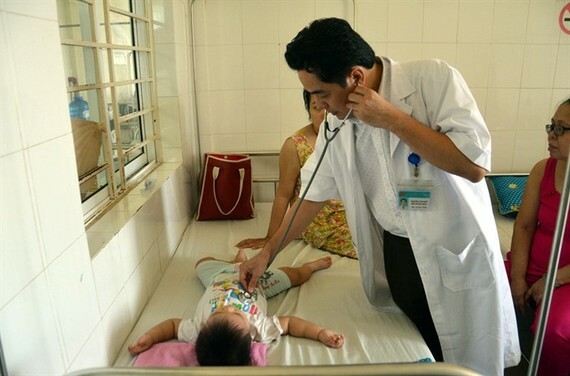 Dr. Do Duy Cuong, head of the Infectious Diseases Department of Bạch Mai Hospital, said this year, the dengue epidemic occurred earlier than usual and this was unusual. Since the beginning of the year, dozens of people have visited the hospital for examination and 60 dengue cases have received in-patient treatment, he said. 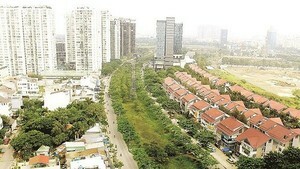 The patients were mainly students from crowded residential areas, such as Hoang Mai, Dong Da, Hai Ba Trung and Cầu Giấy districts, where several student hostels with poor sanitary conditions were located. In some cases, patients developed high fever repeatedly but did not visit the doctor until the fifth day. Following hospitalisation, it was found they were infected with the disease. In response, the health departments in cities and provinces have directed medical units to prevent dengue fever from spreading, including raising local awareness and offering advice on how to take preventive measures. Dengue is a viral infection transmitted by the bite of an infected mosquito. There is no specific vaccine and treatment for dengue, Dr. Doan Thu Tra, deputy head of the Infectious Diseases Department, said. Patients who develop a sudden high fever of 39-40 degrees Celsius, lasting 2-7 days and with symptoms of headache, tenderness, accompanied by signs of rash and skin congestion should visit the hospital for early diagnosis and timely treatment, she said. Recommendations include destroying habitats where mosquitoes breed, ensuring a clean living environment, using mosquito repellents and wearing long-sleeved shirts and pants. The Ministry of Health has asked local health departments to take measures to kill mosquito larvae, spray insecticides and adequately equip hospitals to provide treatment and reduce the number of fatalities. Dengue is endemic in Viet Nam, and though peak transmission occurs during the rainy summer months, the virus can be transmitted all year.